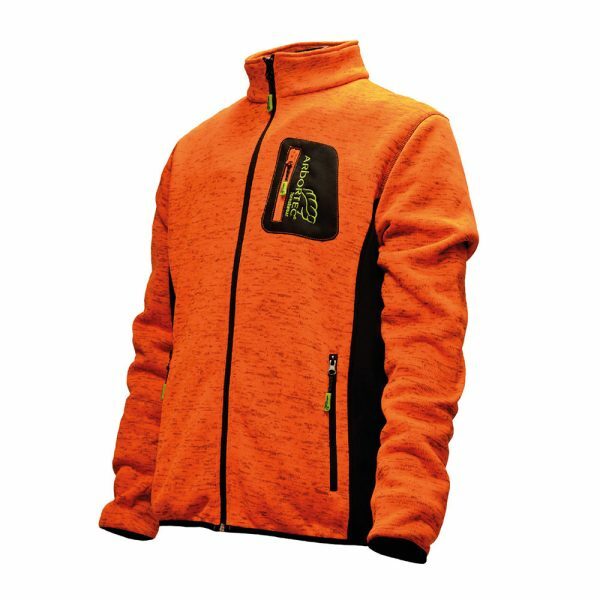 The Arbortec AT4900 Kudu Plus Jacket is a casual and good looking zip front jacket – an ideal extra layer pre-climb, or to smarten up after work. The jacket features generous back and arm length for ease of movement and the cuffs have integral thumb loops. 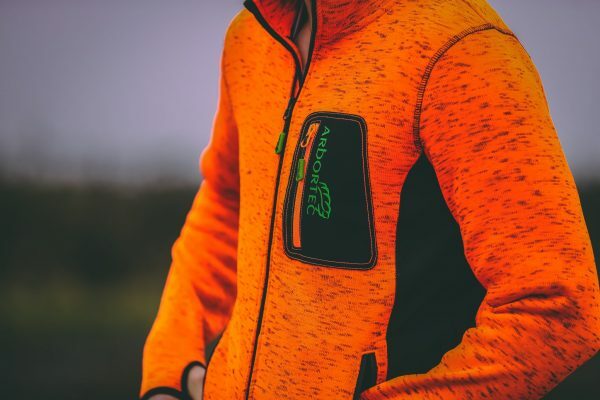 A large-enough-to-be-useful chest pocket will easily take a smart phone and comes with an interior headphone access point. There’s also two hip pockets and two further interior pockets, including a hook and loop pocket with internal clip to secure your keys.